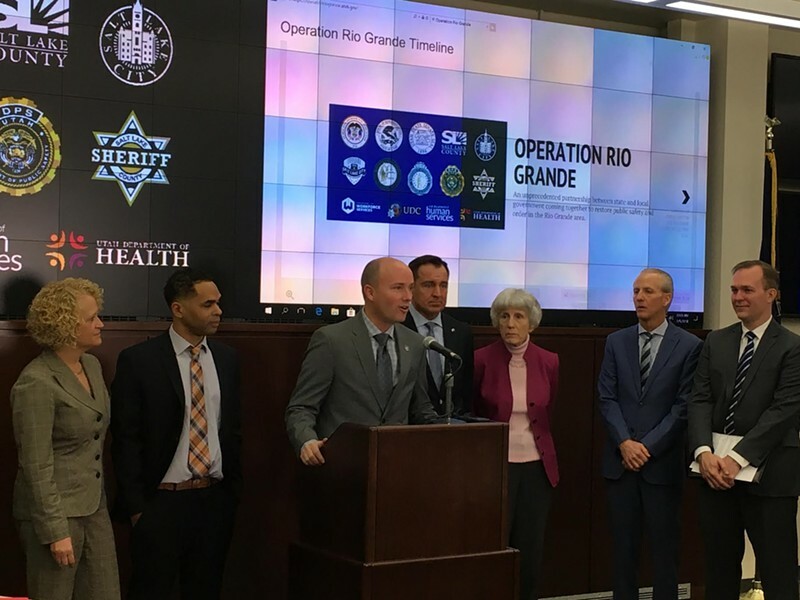 Since Operation Rio Grande started, nearly 200 additional treatment beds have become available and more than 800 individuals have access to behavioral health medical coverage, reported Salt Lake County Mayor Ben McAdams. 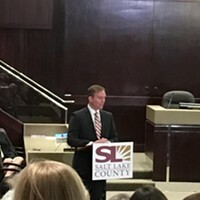 Monday morning, McAdams highlighted the number of individuals whose lives are turning around since the six-month sweeping operation began. 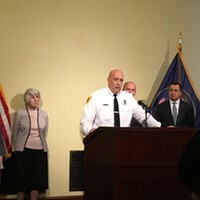 “Monthly, a Salt Lake County team conducts behavioral health assessments—oftentimes right in the Salt Lake County Jail. For a total of 133 people who have been assessed to understand their needs and place them in the appropriate treatment programs. 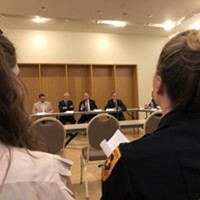 Assessment tells us if an individual qualifies for treatment, and if they do qualify, that individual has a choice whether to go into treatment,” McAdams said, standing next to other top brass public figures, including Lt. Gov. Spencer Cox, House Speaker Greg Hughes, Senate President Wayne Niederhauser and Salt Lake City Mayor Jackie Biskupski. McAdams’ numbers-heavy update is part of an effort to account for progress on Rio Grande, a problematic area where for the past several years, drug dealers camouflaged among the state’s most vulnerable population. The data for Operation Rio Grande is trackable. 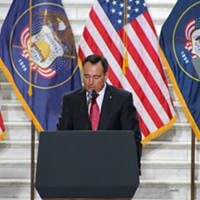 It’s website, operationriogrande.utah.gov, will have updated numbers each month, officials announced Monday. An online dashboard outlines two primary goals: to reduce the length of stay in the shelters, which during the last fiscal year was 48.5 days, and to increase the number of positive housing exits from 119. Homeless advocate Pamela Atkinson said many folks experiencing homelessness tell her that they feel safer in the contested district now than they did before Operation Rio Grande, which has allowed service providers to connect with individuals who were wary of hanging around the area before. “They know that people are caring for them and trying to help them,” she said. Drug activity hasn’t ceased completely, Atkinson added, but the police response is swift and effective. She recently spotted a “spice factory” near St. Vincent de Paul’s, but the operation was broken up within a few minutes after the cops were called. Operation Rio Grande has been executed in three phases. The first focused on busting criminals. The second on helping those in need receive the proper treatment. The last phase aims to connect people with jobs and housing. 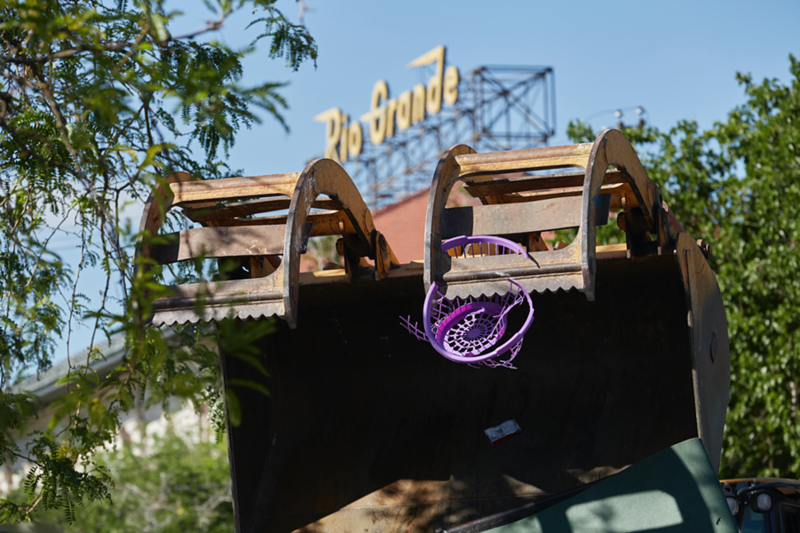 Housing has remained a top talking-point for Operation Rio Grande leaders. Echoing her State of the City address, Biskupski noted that affordable housing and employability was an ongoing city effort this year. 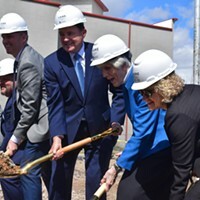 “We are focused on making sure there is housing—transitional housing, truly affordable, low-income housing, all of the levels of housing opportunities are coming on line over the next two years to ensure that people who are getting services through our resource centers have an an opportunity to find a home as they transition out into the community,” she said. 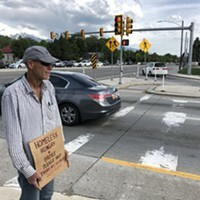 As panhandlers adjust to new rules, a state lawmaker and cops say measures have made streets safer. Hughes shares plan to combat homelessness. It involves a springer spaniel named Ike. Quality of life among the chronically homeless in on the up, Chief Brown says.